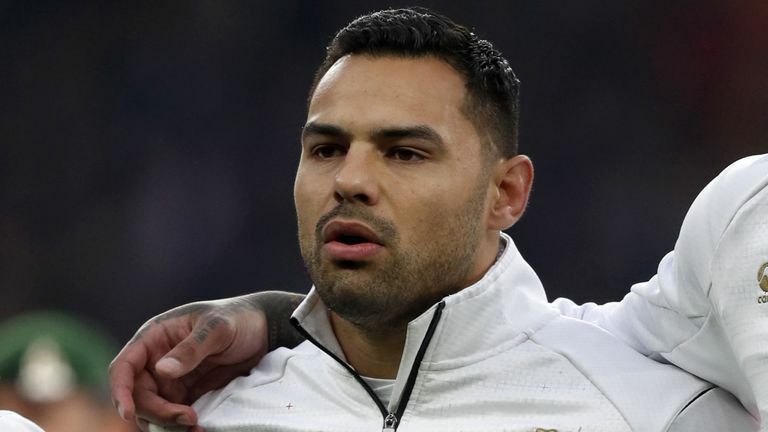 England internationals Ben Te’o and Billy Vunipola could have fallen out of favour with head coach Eddie Jones following a late night out after their 38-38 draw with Scotland over the weekend. The pair arrived late back at the hotel in the early hours of Sunday morning according to the Guardian, breaching team protocol – before causing a bit of trouble with some unruly behaviour when they got back that upset the vicinity. England do not operate a curfew but team protocol dictates that players generally return together. 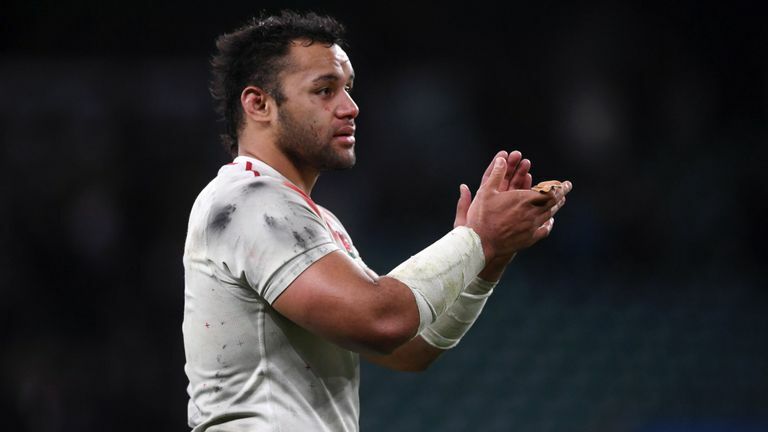 The RFU has insisted they have dealt with the matter internally, with both Vunipola and Te’o offering an apology to the team. But how this affects their future in terms of selection will come down to how Eddie Jones feels about the whole ordeal. He has been know to bring the hammer down on players in the past, with Manu Tuilagi and Denny Solomona axed from the squad for similar behaviour back in 2017.